Welcome to the website of CGS ! When we think of the American Civil War, we don’t usually associate it with singing and merriment. But historical events have long been a subject of songs in most cultures and the War of the Rebellion is no exception. Both the North and the South had their music and both sides borrowed songs from the opposite camps. Meanwhile, back at home, families were singing of the brave soldier sons, fathers, and husbands who may or may not have been keeping up communication. They had their songs too. This presentation weaves together songs of the War between the States (most penned at the time of the event, but some later compositions, reflecting on the horrific battles and families torn apart). 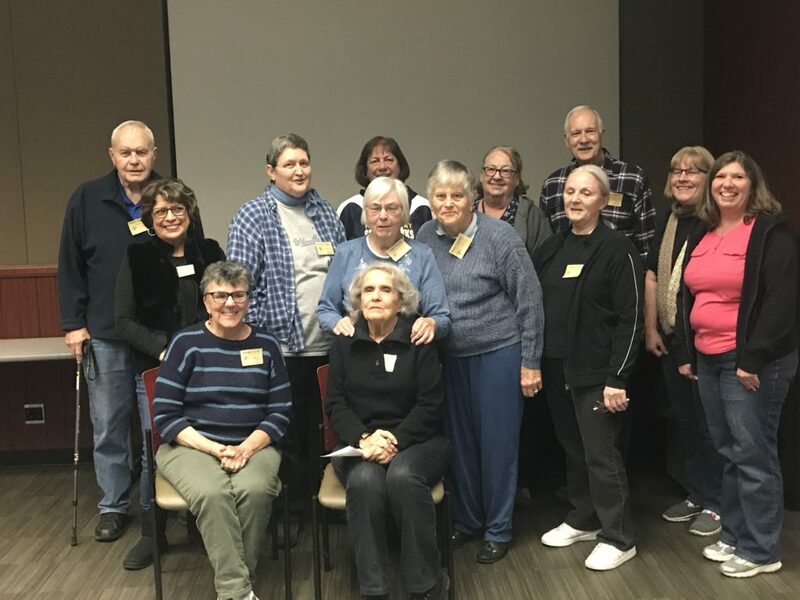 To present this program, the creator, Jean Wilcox Hibben, has researched stories and historic, though not always publicized, turning points of the four years of blood and battle. 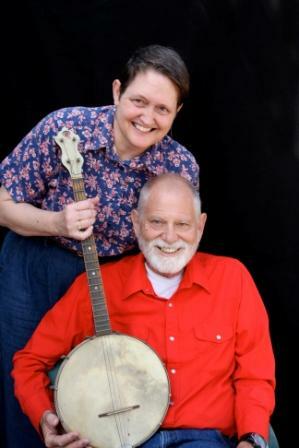 Using period instruments, Jean and her husband, Butch, will remind us all to never forget! Jean is a former Board-Certified genealogist with a PhD in folklore and Master’s degree in speech communication. She has been researching her family for over 40 years but has been playing musical instruments and presenting programs that incorporate music into the history of events, cultures, and occupations for over 50 years. She and her husband are professional family historians living in the Lake Mathews area of Riverside County. 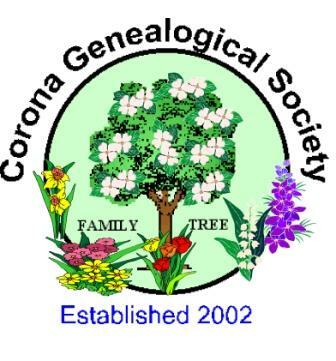 Jean serves as the Corona Genealogical Society’s 1st Vice President and webmaster. Check her own website for information on other programs, podcasts, and her own family names being researched at circlemending.org. Note: this program is suitable for all ages, but some detail may be disturbing to very young children. Meetings are held in the Community Room, the first Monday of every month* from 6:30 – 8:30pm. *in the event that the first Monday is a holiday, the meeting is automatically “bumped” to the second Monday (or scheduled for the prior Monday).. The society is open to anyone who wishes to research his/her family history. Monthly programs are offered to assist us in successfully identifying our ancestors of all backgrounds, cultures, ethnicities, religions, etc. 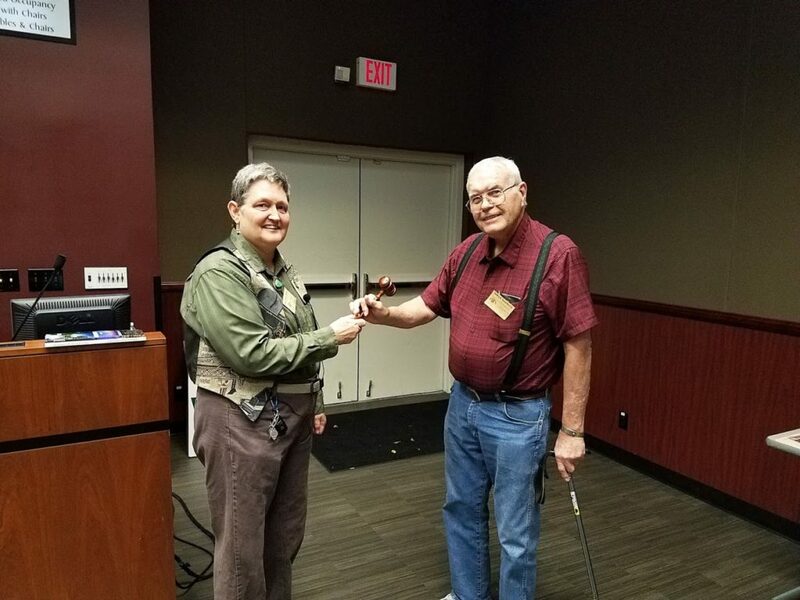 Members are also encouraged to assist others by presenting a topic that will be of interest to the rest of the group and participating in the various projects the society hosts. MISSION STATEMENT: To promote interest and education in genealogy. 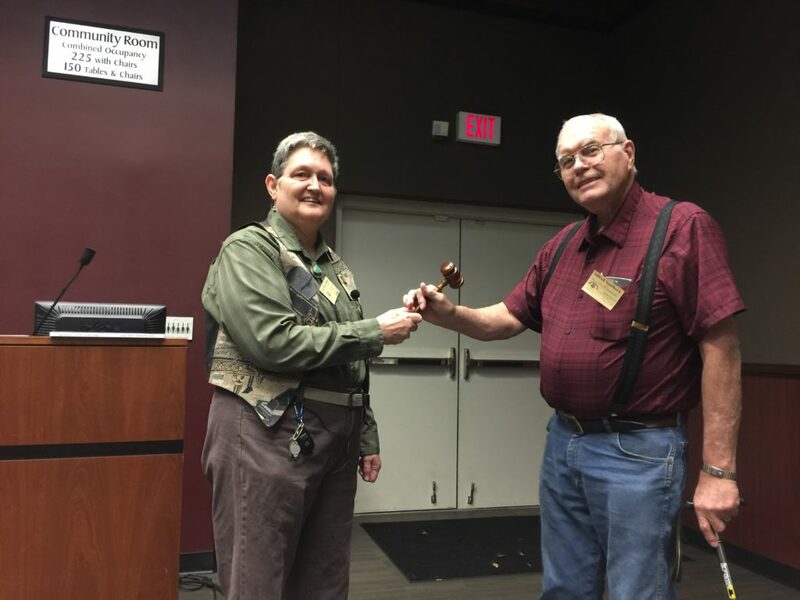 For dues information and to join the society, attend the next meeting and fill out an application or see the Membership page on this website. For questions, contact Dorothy Laird, CGS President (email, above) ——————- To see the schedule of our upcoming meetings, check the MEETING CALENDAR page.